Chewing gum had a complicated and even tragic relationship with the Soviet Union. Once, it even caused a fatal stampede. A major rarity and delicacy, it reached only the lucky few whose parents or friends brought it back from foreign trips. Such chewing gums were highly valued, and were reused again and again long after they lost their taste and flavor. In such cases, kids put them in jam or covered them with sugar. Less fortunate children tried to find alternatives, such as chewing road tar they found in the street. 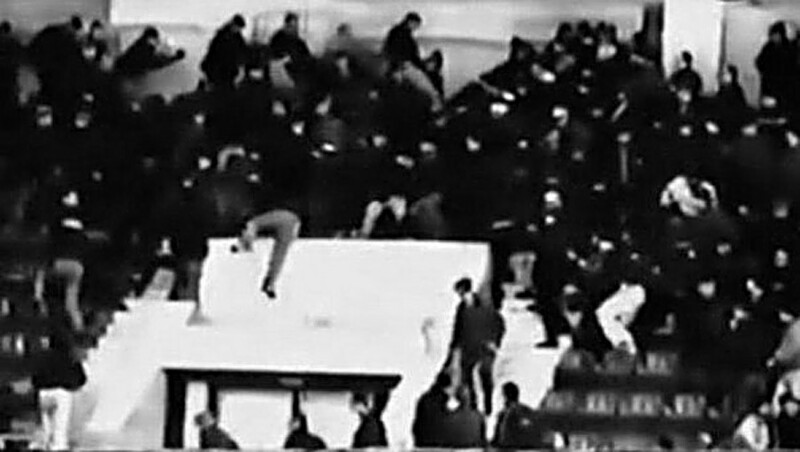 A stampede at the Moscow Sokolniki Arena, March 10, 1975. 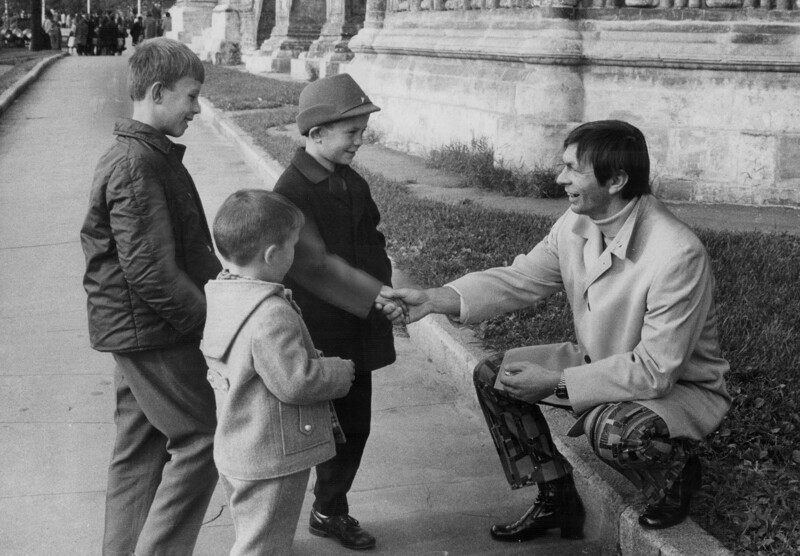 A tragic event on March 10, 1975, completely changed the attitude of the Soviet leadership towards chewing gum. On this day Canadian junior hockey players on a visit to the USSR started handing out Wrigley’s chewing gum to the audience as an ad campaign after their match with a Soviet junior team. This called great excitement at the Moscow Sokolniki Arena, where several thousand spectators had gathered. A huge stampede ensued that ended in 21 fatalities, most of them teenagers. 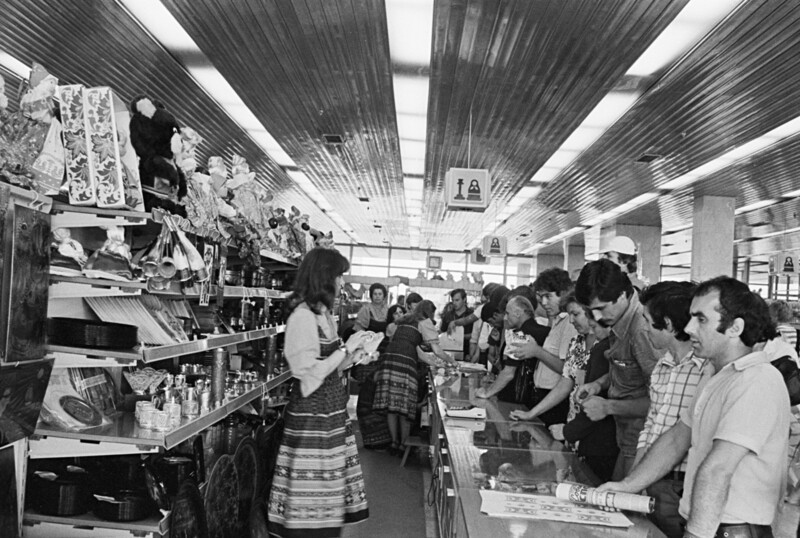 Gift department of the Olympic village shopping centre, 1980. After the tragedy at Sokolniki, chewing gum in the Soviet Union got the green light. In addition, with an eye on the 1980 Olympics, the USSR wanted to show foreign guests that it too could follow global trends. And so from 1976, chewing gum was widely produced across the Soviet Union, from the Caucasus to the Baltics. 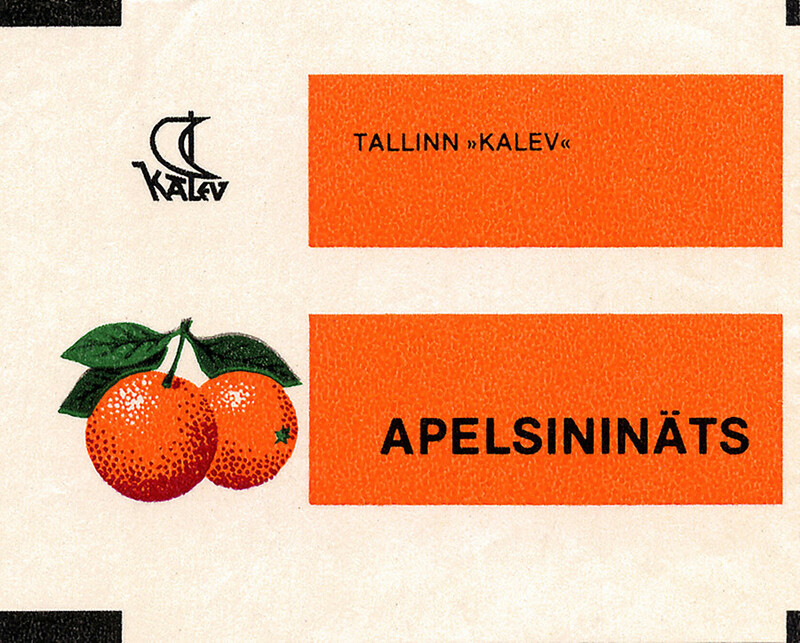 The first producers of Soviet chewing gum were candy plants: Soviet Estonian Kalev and Moscow-based Rot-Front. Both companies survived the fall of the Soviet Union, but don’t produce chewing gum anymore. 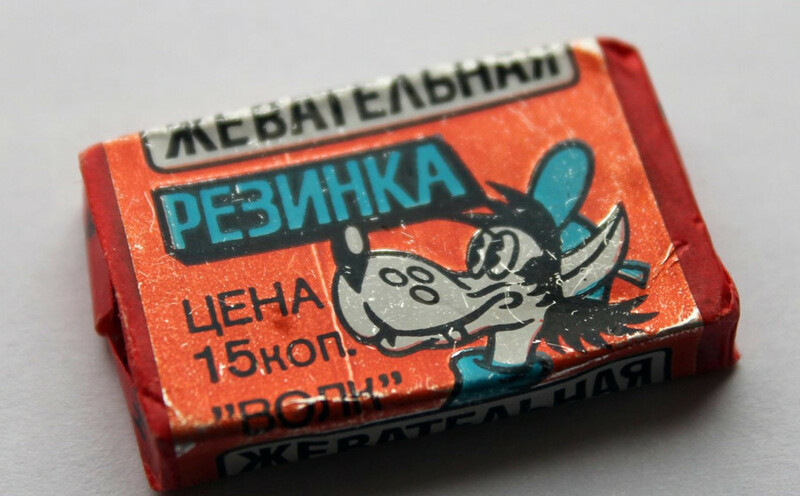 The first chewing gum Soviet people got to taste was orange, mint, strawberry and even coffeeflavored. It was significantly inferior to its Western counterparts: it was too soft, lost its flavor much sooner, and was no good for blowing bubbles. 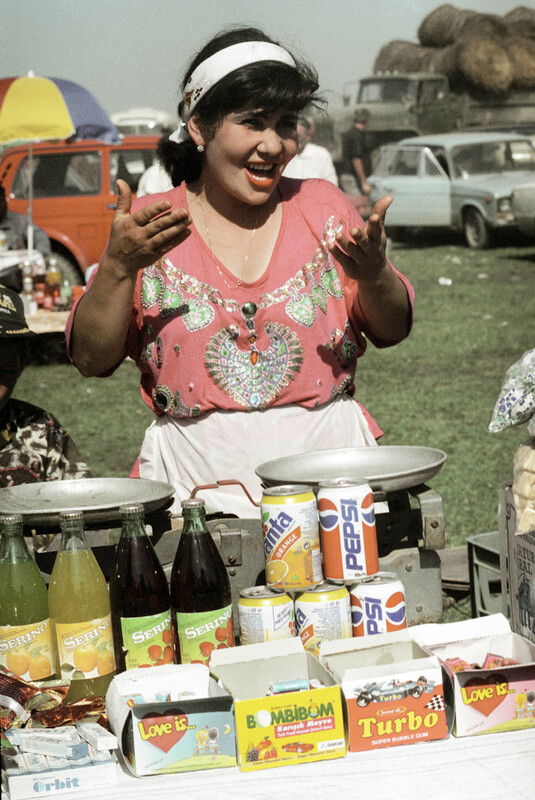 After the Soviet fall, chewing gums along with many other types of Western food and drinks flooded the Russian markets, and ceased to be something exclusive. 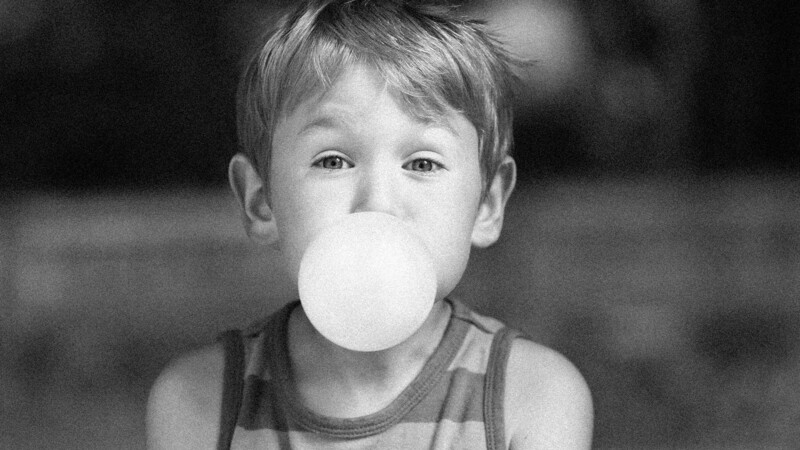 Chewing gum, and especially collecting wrappers, became a favorite activity of Russian children in the 1990s. Here you can find other iconic things from 1990s Russia, besides chewing gum. 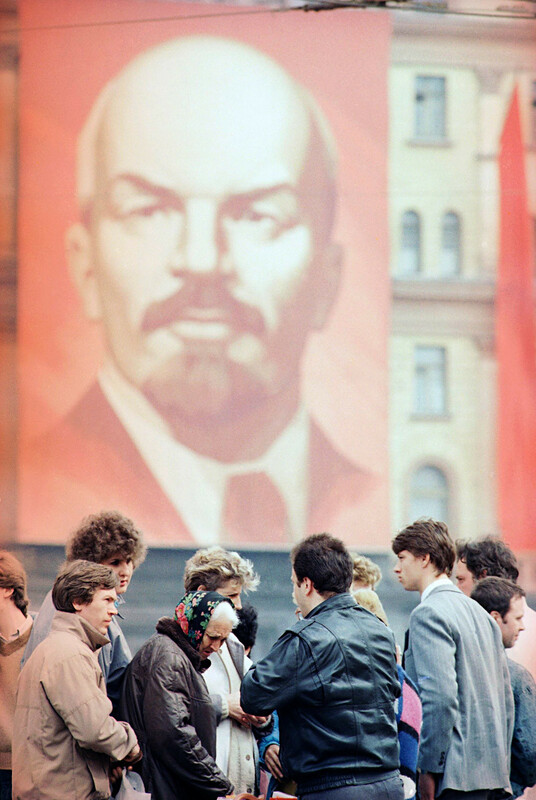 Why was it so dangerous to live in Russia in the 90s?